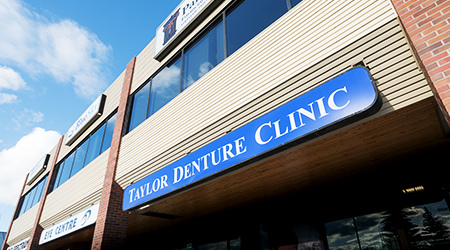 Contact us – Taylor Denture Clinic Ltd. 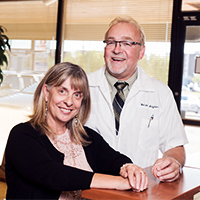 Ask us a question or contact us to make an appointment. We’d love to hear from you!